Learn more about IOS philosophies, procedures, and studies. General discussion about benefits of compensatory models; overall validity; AI benefits. Basic principles of validation from Guidelines, and the appropriateness of this method for types of tests are reviewed. Review of the various ways SMEs are used; methods; purpose. Basic review of laws and applicability to employee selection. Introduction to concept of transporting validity evidence and the necessary information legally required. Review of job analysis methods, outcomes and purposes in personnel decisions. Discussion of structured vs. unstructured; the benefits; development; question types; reliability; etc. Introduction to integrity tests; how they may apply to public safety selection; the likely benefits of using these tools. Discussion of job simulations vs. fitness models; construct differences; validation; and defensibility. Taxonomy overview and rationale for why it is used to determine appropriate job-relevant cognitive ability areas. 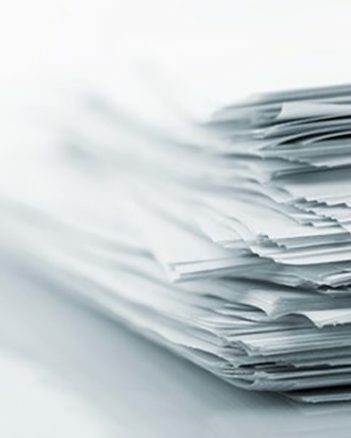 White Papers for a more comprehensive look into IO Solutions testing policies and procedures.